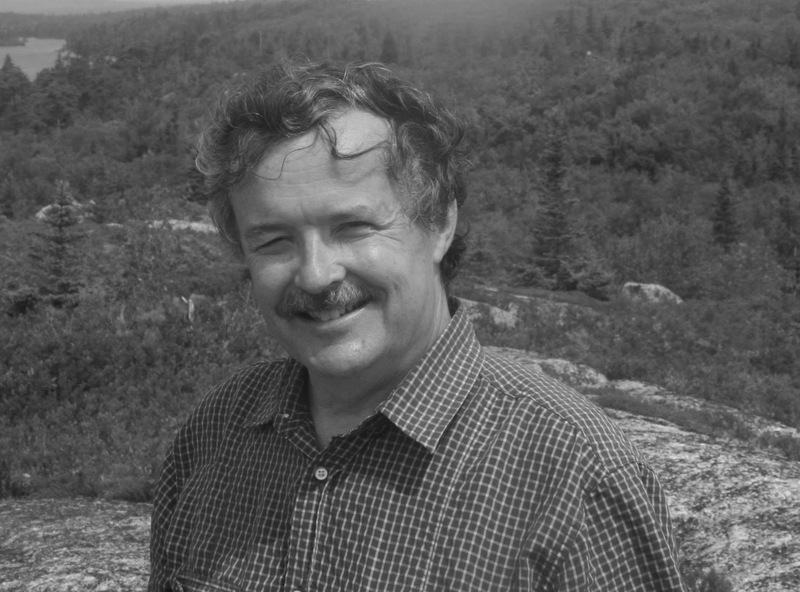 Brian Bartett has published many collections and chapbooks of poetry, including The Watchmaker’s Table, The Afterlife of Trees, Granite Erratics, and Wanting the Day: Selected Poems, along with the prose book Ringing Here & There: A Nature Calendar, to be followed this year by Branches Over Ripples: A Waterside Journal. His honours have included the Atlantic Poetry Prize, the Acorn-Plantos Award for People’s Poetry, and two Malahat Review Long Poem Prizes. Bartlett has also edited several books of selected poems (by Don Domanski, James Reaney, Robert Gibbs, Dorothy Roberts), and he has completed editing Collected Poems of Alden Nowlan. Since 1990 he has lived in Halifax, Nova Scotia.